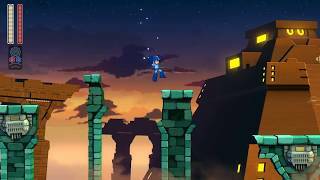 Capcom has announced that Mega Man 11 is out today across North America. 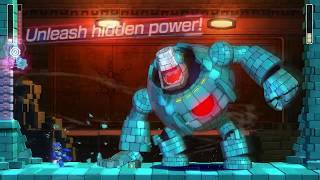 Blending classic side-scrolling action gameplay with unique new features and a fresh new look, players can join the Blue Bomber on his new adventure alongside iconic series friends like his creator Dr. Light and robot dog Rush to take down long-time series villain Dr. Wily. Take advantage of the Double Gear system, offering options to enhance Mega Man’s speed and power on the fly. Multiple difficulty options are available for a player of any platformer skill level. Controls for an on-screen weapon wheel have been added for easy accessibility to all of Mega Man’s weapons during combat. 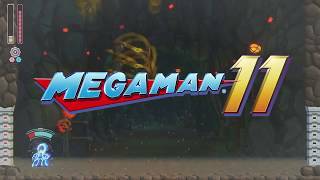 Mega Man 11 is available on PC, Xbox One, PS4, and Nintendo Switch.